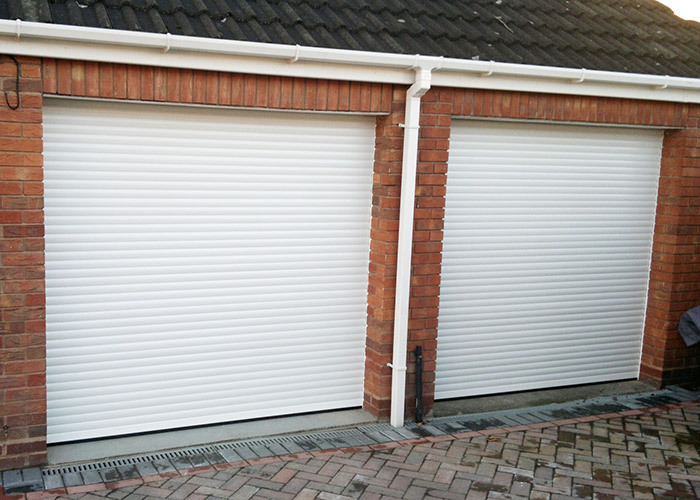 Insulated Roller Garage Doors are currently the most popular type of garage doors installed by Avail Solutions. 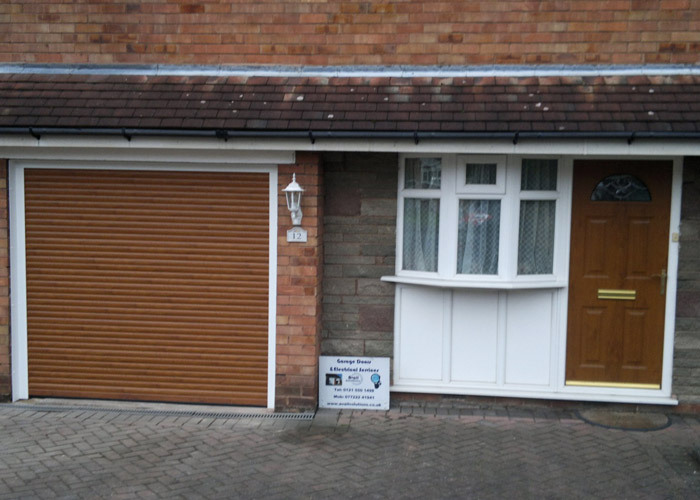 The addition to the range of the latest Luxury Insulated Fast Roll Garage Door has continued to keep Avail Solutions Limited in the top tier of safety, reliability and installation quality of roller garage doors in the West Midlands area. 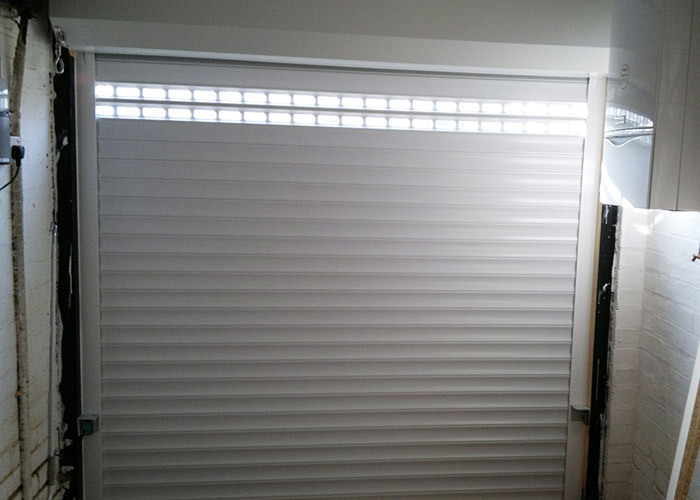 Avail Solutions can tailor the roller door to meet your exact requirements, please call now for a free survey.